Children tend to be very active, and this can be thirsty work. 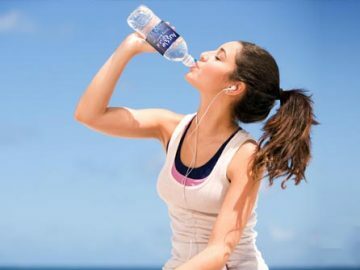 Whether they are playing sports or simply running around, it is important that they are properly hydrated. 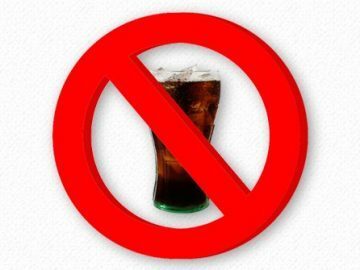 Unfortunately, many children these days turn to sugary drinks, and this is fuelling a nation where unhealthy diets and overweight children are becoming more and more common. However, schools can take a proactive step in combatting these problems by investing in water dispensers. 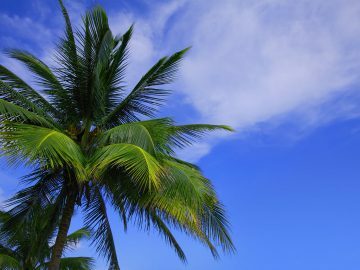 So, here are just some of the benefits that can be enjoyed. Leaving class can not only mean a child misses out on learning time but also disrupts the other children. However, a teacher cannot prevent a thirsty child from seeking a drink. Fortunately, an office water dispenser can provide a fantastic compromise. By having water dispensers in classrooms, the students don’t need to leave the room and can stay hydrated, ready to learn. While many schools have a drinking fountain, often they are exposed to hot temperatures, which heats the metal and causes the water to taste warm and unpalatable. This is the perfect excuse for children to forgo water and reach for the fizzy drinks vending machines. A water dispenser is filled with delicious spring water that is kept cool for maximum enjoyment. While children can learn a great deal from a book, practical lessons often have a greater tendency to stick. Children can benefit greatly from the lessons facilitated by a water dispenser. Lessons planned around children growing seedlings or potatoes in plastic cups using water soaked cotton balls can be a fun and educational activity. Teaching children about water by using the real thing rather than a book will allow them to develop a greater appreciation and is likely to allow greater engagement. Water is vital to our health and wellbeing; it has also been shown to be important when fighting off an illness. School classrooms can often be home to lots of sickness bugs and bacteria, but by encouraging the children to drink more, it can help to prevent sickness. Water dispensers in classrooms can also have more long term benefits, as children develop good practices and habits that could last a lifetime. 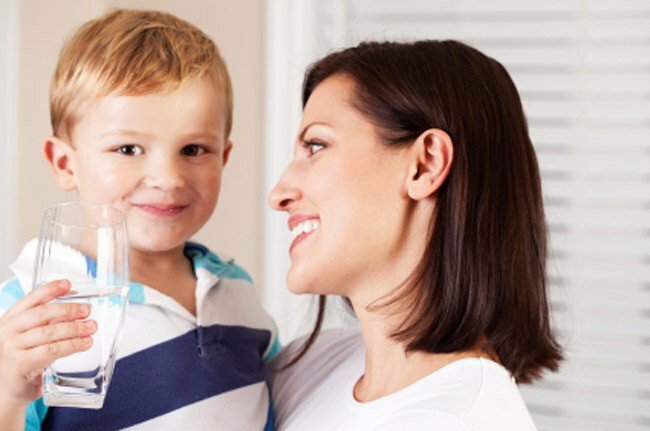 By encouraging the children to drink more water, they will be drinking less sugary drinks, and this will help them to have a more balanced diet; reducing the risk of developing obesity in later years. 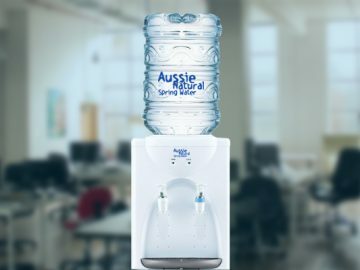 The Aussie Natural team is passionate about good quality drinking water, so if you are considering a water dispenser, Perth consumers should speak to us. We have a wide choice of water dispensers including home and office water dispenser models. Our team members are available to answer any queries and help you to find the ideal model to suit your requirements.